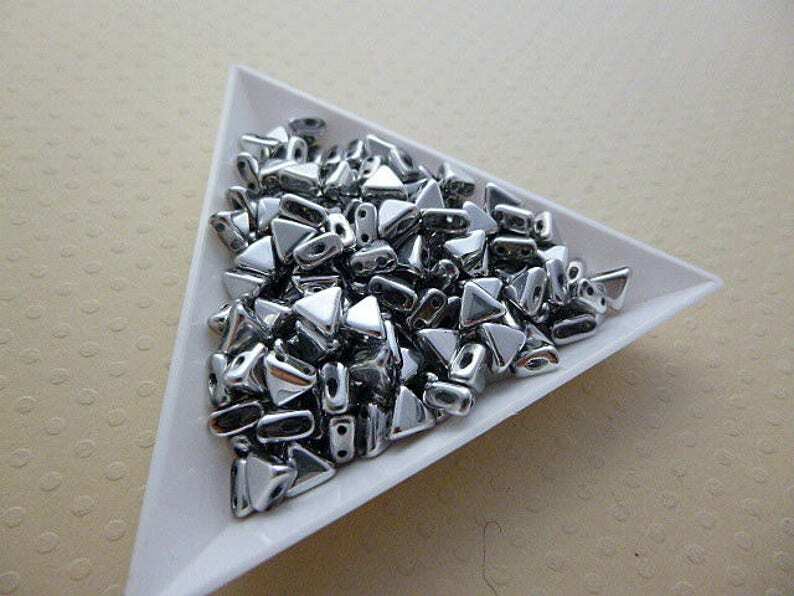 Set of 10 gr of Kheops® by Puca® silver color beads. Eley diagram will be offered for ordering beads Khéops® Puca® upon request when ordering. You will find other colors in the shop category "Beads Kheops par Puca®"